All NASSAU BAY CONDO homes currently listed for sale in Boca Raton as of 04/21/2019 are shown below. You can change the search criteria at any time by pressing the 'Change Search' button below. "Great first floor condo with an amazing private golf course view. This is a first floor end unit with a lush garden and large private side yard. This home has lots of windows, kitchen open to the family room, neutral colors throughout, open floor plan and a large wrap around glassed in patio. This is a must see. $70,000 mandatory membership required." "PRICE REDUCTION!! BUYER MUST SELL!! MOTIVATED!! 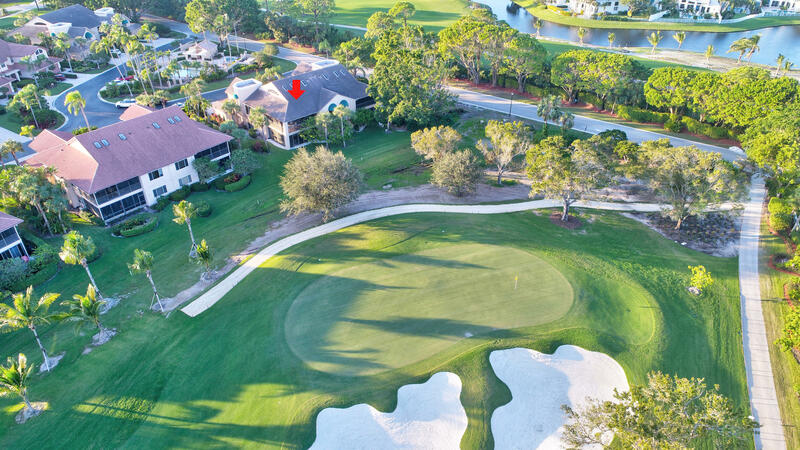 Rarely available golfer's paradise unit with gorgeous long view of the golf course overlooking the 10th hole and complete with a 2 car garage!! Tons of natural light, high vaulted ceilings, and wood floors invite you upstairs to relax on the screened-in wraparound patio. This unit has all the bells and whistles including a built-in wet bar with wine fridge, enclosed patio in the guest room with additional office space, Toto toilets, and room for an elevator. Kitchen is finished with granite countertops, stainless steel appliances, and opens to the dining room. All closets are fully outfitted, and the guest room has a Jack & Jill bathroom open to the living room. 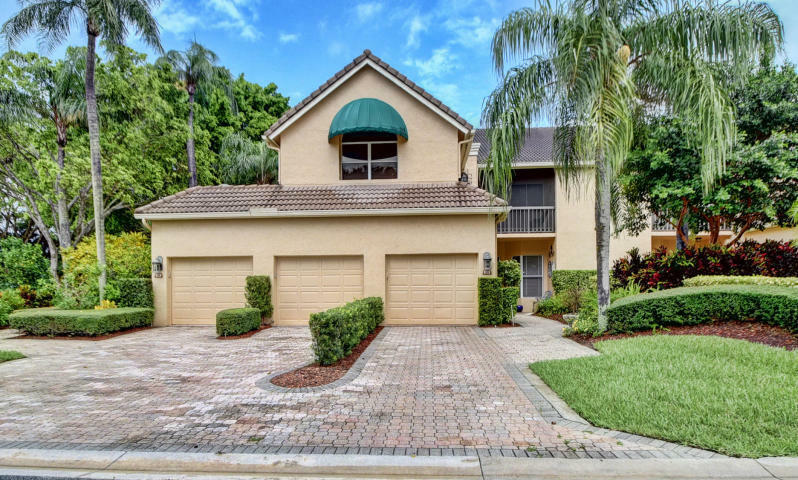 With 3 bedrooms and 3 full bathrooms, this is the pinnacle Florida home!"